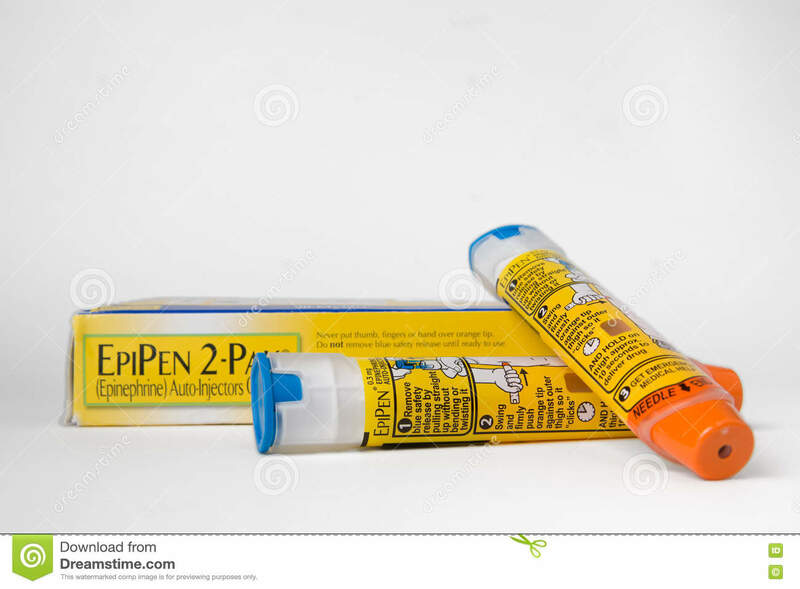 (RxWiki News) Here's what you need to know about what's being done to address the ongoing EpiPen shortage. The US Food and Drug Administration (FDA) is continuing to take steps to address the ongoing EpiPen (epinephrine) shortage. 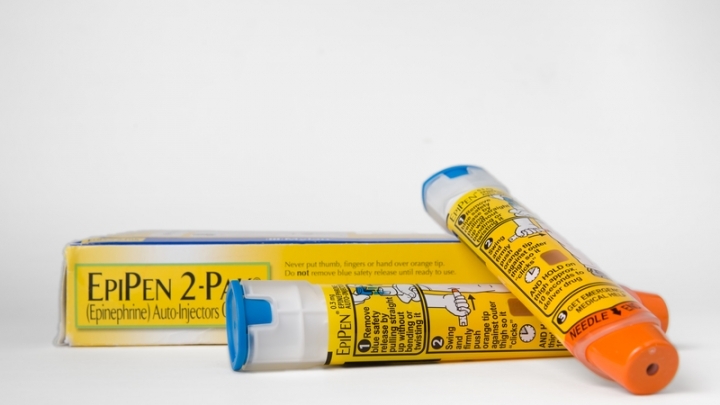 The agency recently announced an extension of the expiration dates for certain lot numbers of EpiPen auto-injectors (0.3 milligrams) marketed by Mylan. The extension is for four months beyond the original expiration date. Expiration dates are based on study data the manufacturer obtains during the drug approval process. The FDA reviewed and approved the new stability data provided by Mylan and Pfizer (companies that market EpiPen products) to approve this expiration date extension. This announcement only applies to the EpiPen, which is approved for those who weigh at least 66 pounds. This extension of expiration dates does not apply to EpiPen Jr., which is approved for those who weigh between 33 and 66 pounds. “The FDA remains committed to using all of the tools available to help prevent and mitigate drug shortages of medically necessary products,” said Dr. Janet Woodcock, director of the FDA’s Center for Drug Evaluation and Research, in a press release. You can see whether your medication comes from one of the lot numbers with extended expiration dates on the FDA website. Ask your health care provider any questions you have about your EpiPen.